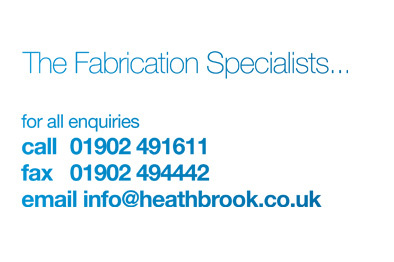 Established in 1975, Heathbrook have built up a reputation for reliability and quality at a competitive price. Today a workforce of skilled fabricators and coded welders, produce work to the highest standard and specifications. Backed by an experienced staff trained in a wide range of engineering skills, the company will tackle anything from small intricate projects to large tanks 10 tonnes in weight. The fully equipped workshop of 550 square metres is serviced by two 5tonne SWL overhead cranes, with a large outside storage area and stock yard of 80square metres covered by a 10 tonne SWL overhead crane. In order that customers can make full use of our facilities and potential, Heathbrook provide a competent advisory service, based on experience and informed knowledge. 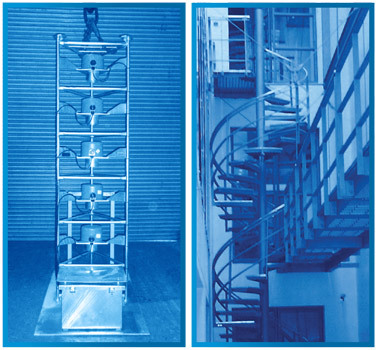 Quotations can be prepared from drawings, but should the customer prefer, a site visit can be easily arranged. Drawings can be prepared utilising the latest CAD software. Today more than ever customers rely heavily on prompt delivery and a sensitivity to production schedules.